Bird Feeding - Bird is hungry for worm, and it's your job to help him out! Collect gold stars, discover hidden prizes and unlock exciting new levels. If you have play Cut the Rope you'll love this game. 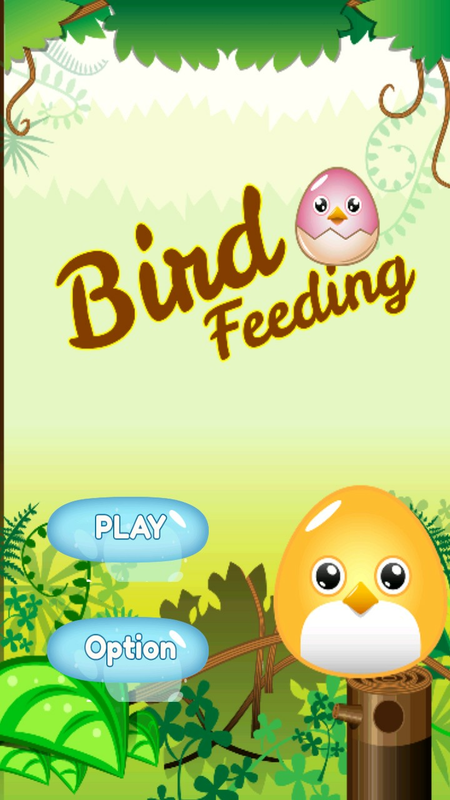 Bird feeding is popular game around the world and is very much loved in play store now available. Bird feeding gameplay is very simple, that you simply cut the cord to the worm can fall right the location of the cute bird, with a gorgeous graphics, rich sound and a lot of different levels you spoiled demonstrate the capability of its physics puzzle.